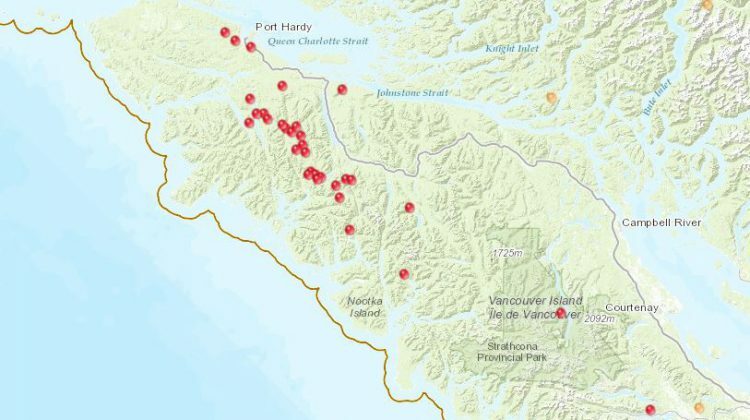 NORTH ISLAND, B.C- 34 fires have started in the North Island region over the past two days. According to the Coastal Fire Service, the majority of the fires were ignited from lightning strikes, which happened through Friday and Saturday. Only two of the fires, one near Head Bay and one near Zeballos, are of particular concern. Coastal said they are currently in the process of “getting eyes” on the fires, and are sending initial attack crews as soon as possible. 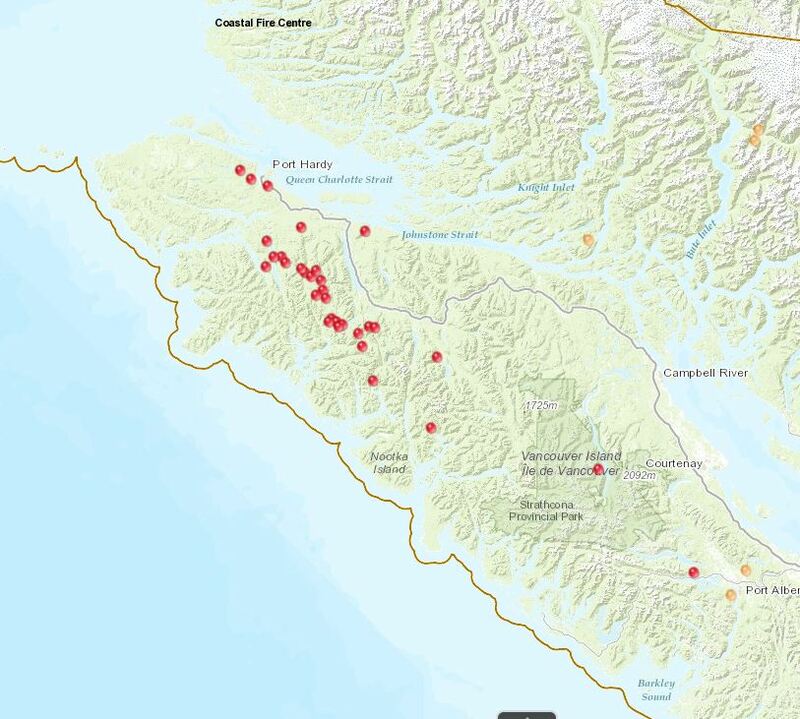 PHOTO: 34 fires across the North Island region, photo taken from the BC Wildfire Service.